Arrange an appointment at Blue Horizon Dental Hygiene for dental hygiene care for your teeth and gums. We believe that your optimal oral health is best achieved and maintained through a well-managed personalized prevention program. 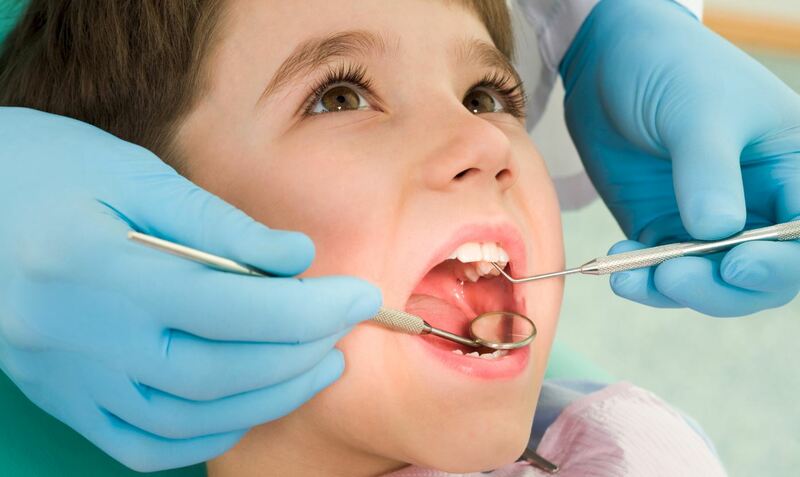 Preventing oral disease reduces future dental costs. What to expect when you visit Blue Horizon Dental Hygiene for preventive dental hygiene care. 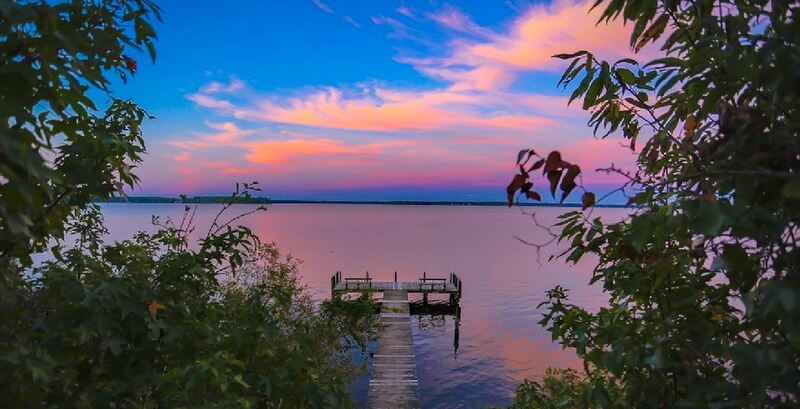 Relax, enjoy the calm at Blue Horizon Dental Hygiene. 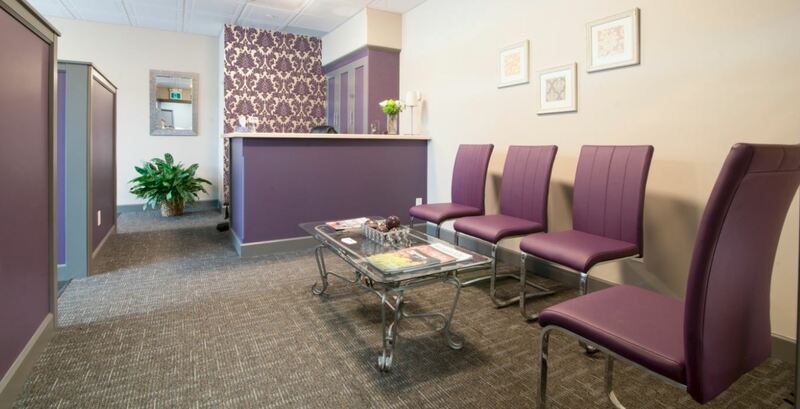 We've eliminated the sounds and smells associated with a traditional dental office. Have expert preventive gum care....your teeth professionally cleaned without having to visit a dentist....take pleasure in a unique dental hygiene experience. Blue Horizon Dental Hygiene is an independent dental hygienist clinic located in Collingwood ON, owned and operated by Laura LaChance RDH. 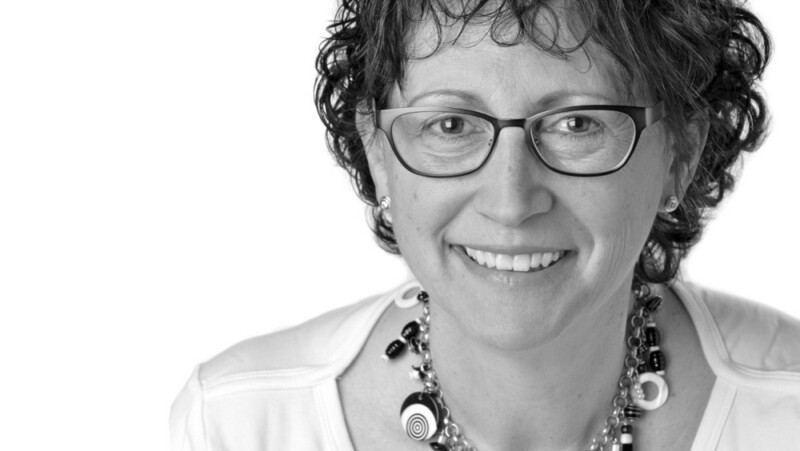 Laura is a dedicated, warm and empathetic dental hygienist excited to be harnessing more than 30 years of success in promoting excellence in oral health in a new role in the dental community. Throughout her career she has been highly committed to continuing education and enhancing her knowledge base by keeping abreast of the latest trends and advancements in the field. Laura's vision is that the caring, warm and unique environment at Blue Horizon Dental Hygiene will be a place where you will feel comfortable and relaxed. The idea for the clinic grew from a passion for providing personalized oral health coaching and consistent gentle and thorough dental hygiene care that will leave you feeling both inspired and empowered. We are happy to work alongside with local Collingwood Dentists. With a goal of increasing access to dental hygiene care, regardless of age or ability, Laura is looking forward to serving the diverse needs of our growing community. Blue Horizon Dental Hygiene shared a photo. Blue Horizon Dental Hygiene shared a post. My name is Mark Singer and I am a firefighter with Ajax Fire and Emergency Services. My wife Christine, daughter Jessie, extended family and I are reaching out to you in an appeal to help us find a liver donor for our critically ill 18-year-old son Jarrett. While at home over Christmas break, it was discovered that Jarrett has a large mass on his liver. To our absolute horror further testing revealed that Jarrett has a rare liver cancer found mainly in children and teens. Nothing could be more devastating for him or for us as his parents, as well as his friends and family. Jarrett has just finished his first semester at the University of Guelph in Applied Human Nutrition. He has always loved hockey in all forms, be it ice hockey or ball hockey, and is an avid Maple Leafs fan. Jarrett played AA and AAA hockey for Oshawa Minor Hockey and went to Prague in 2016 to play for the Junior Team Canada Ball Hockey Team where they won gold. The gym has been like a second home to Jarrett for the past couple of years and his health has been a top priority. Jarrett wants nothing more than to return to the gym and get back on the ice. After an initial attempt a week ago (perhaps reference the specific timeframe, e.g. early February because the timing of the posting may change) to remove the tumor from his liver was unsuccessful, we realized that his only chance for survival is to receive a liver transplant from a living donor. Jarrett’s need for a living donor is "URGENT" and requires an incredibly generous person who is willing to step forward and become his, and our hero. Asking another person to give of themselves this way is very difficult for us, but this is the only way to save Jarrett’s life. So with much hope, faith and belief we are putting this appeal out there to find that hero. Jarrett yearns to feel healthy again, watch hockey games with his friends, return to University to complete his degree, spend time with family, and experience more of the life that he so deserves. He is the most wonderful young man, who is loved and adored by so many for his quiet and kind nature. Please help us help Jarrett to be healthy again! Call 705 446 9996 to book your appointment today! Take control of your oral health, prevent dental disease and, in turn, improve your overall health. Ever wondered about cleaning your tongue? To floss or not to floss: that is the question!